A Flavour of Norway Midnight Sun Summer breaks ! 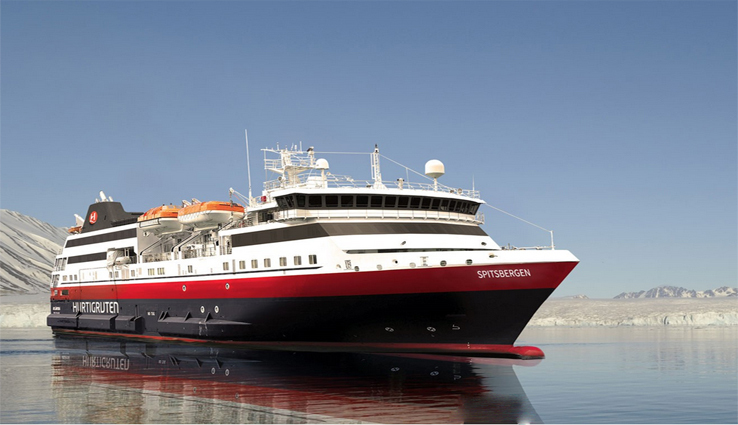 Hurtigruten Cruises are a destination-focused cruise line that offer a unique cruising experience. 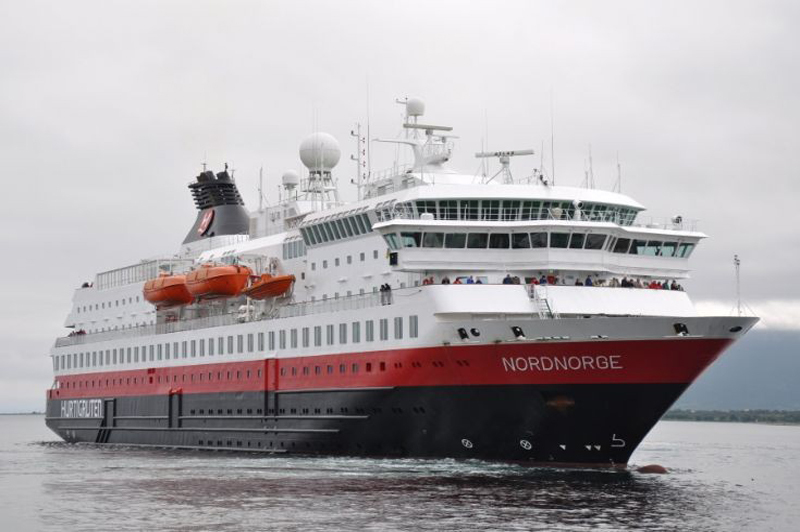 Peacefully floating through smaller known areas of Norway, Greenland, Europe and Antarctica on quaint ships, they enable guests to discover places which aren’t common to tourists. 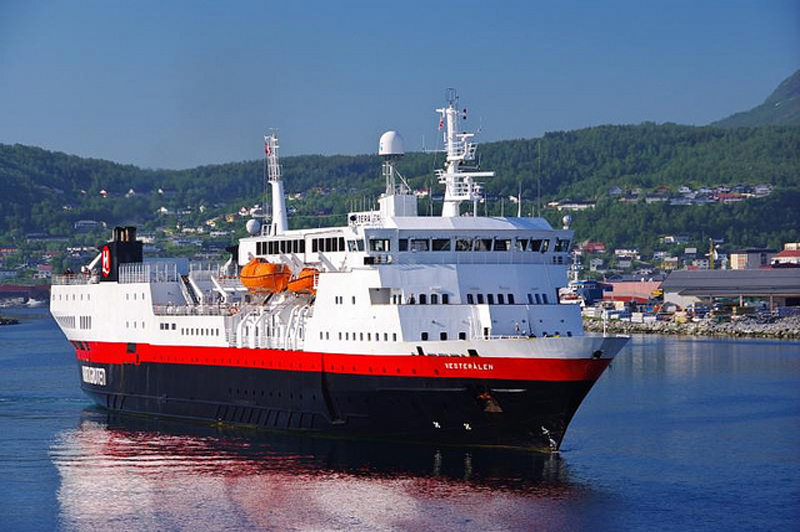 The Hurtigruten Cruises fleet was designed to carry freight and mail between remote regions, and still remain as working mail ships today. Being able to join this experience enables guests to visit secluded regions of a destination. 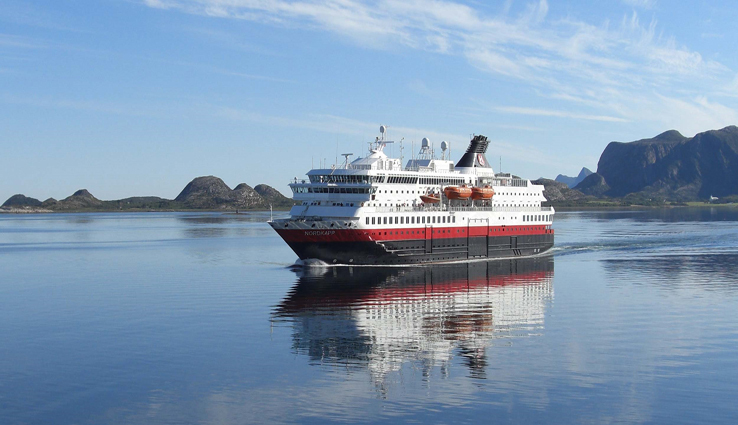 With a fleet of 12 stylish ships, Hurtigruten Cruises offer a comfortable home on water, with numerous lounges to relax, well-equipped gyms, Jacuzzis and locally sourced cuisine. 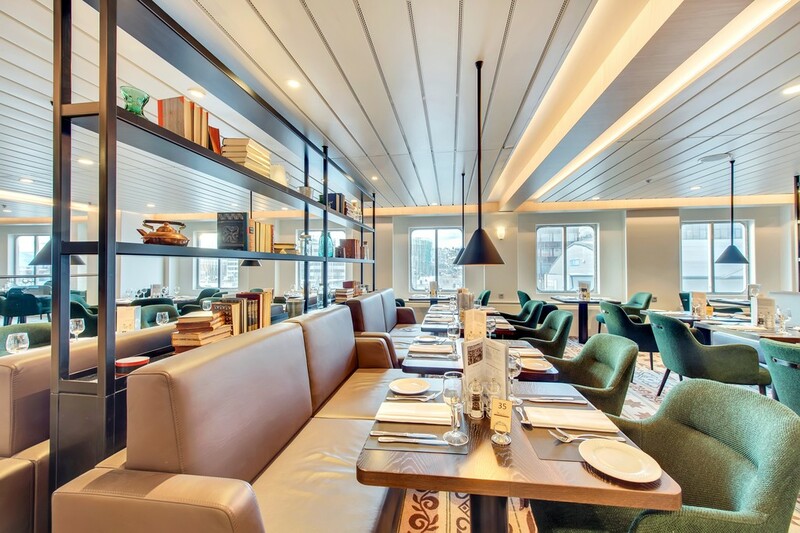 A fresh new Arctic Interior to the Norwegian coast sailing ships was recently implemented. 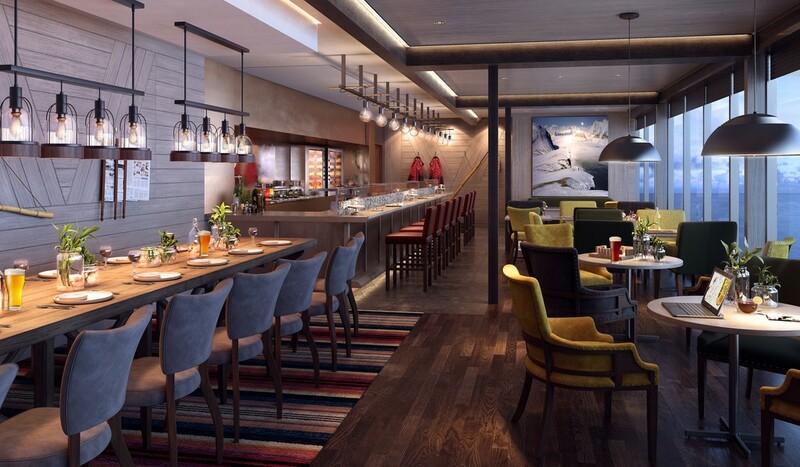 Seeing a refresh to public areas with a cool, contemporary Scandinavian feel using natural materials including wood, slate and leather. 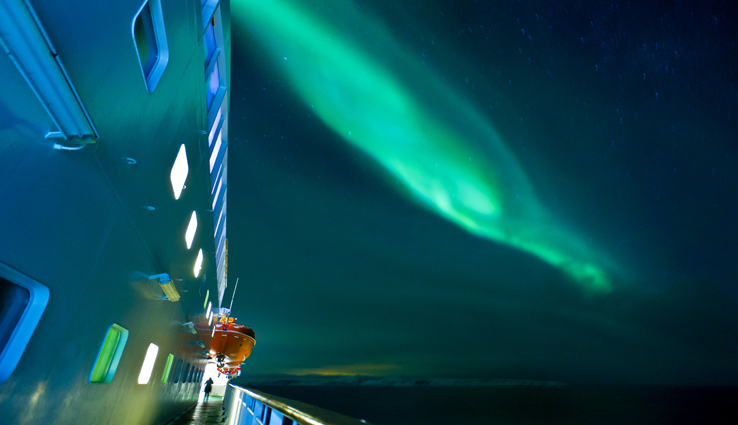 Sailing to some of the most fascinating parts of the world you can expect to be staring up in awe at the Northern Lights, enjoying the stunning curved landscape of the Fjords or delving into the Drake Passage and down to the Antarctic Peninsula. 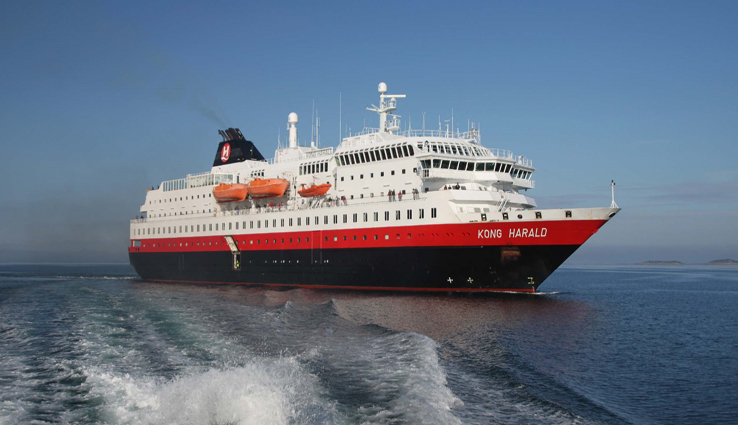 It’s these sort of itineraries that make Hurtigruten Cruises such a once in a lifetime experience. 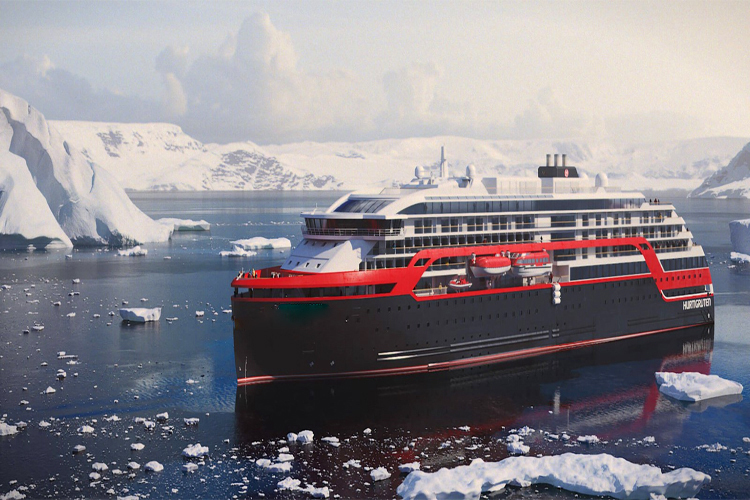 An exploration around Antartica is a truly remarkable experience. You will come close to some of the world's most endangered species including whales and penguins. 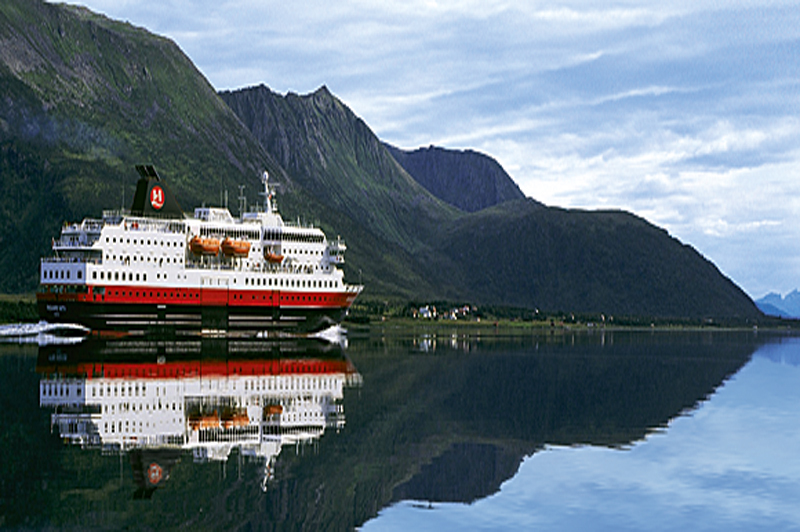 Cruising the Norwegian Fjords and Iceland allows you to capture the most incredible views you will ever see, from the Northern Lights to sculptured fjords, be sure your camera has plenty of memory. 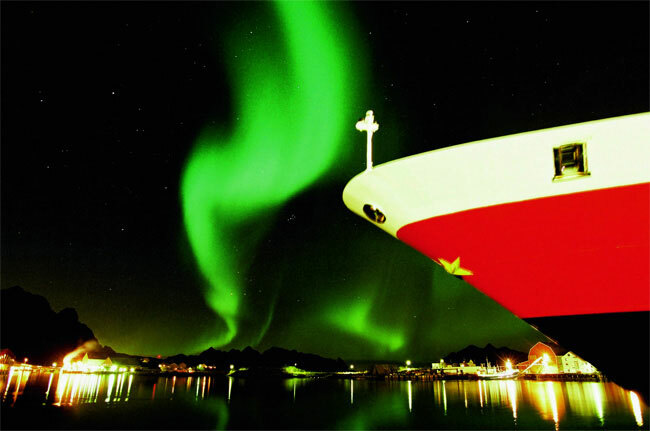 A ship alarm will tell passengers when the northern lights have been sighted ensuring that everybody has the chance to see them. 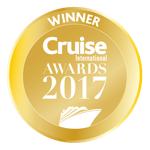 Dresscode is smart casual onboard including the Captain's welcome drink. Heels are not encouraged and comfortable shoes are advised. Comfortable, functional clothing is advised for shore excursions. 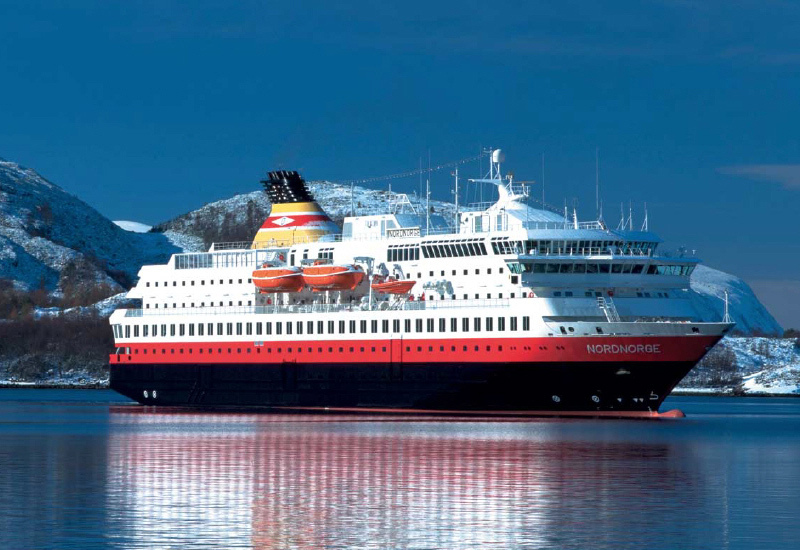 Although Hurtigruten Cruises welcome cruisers of all ages, they do not provide child care, kids clubs or family activities onboard. 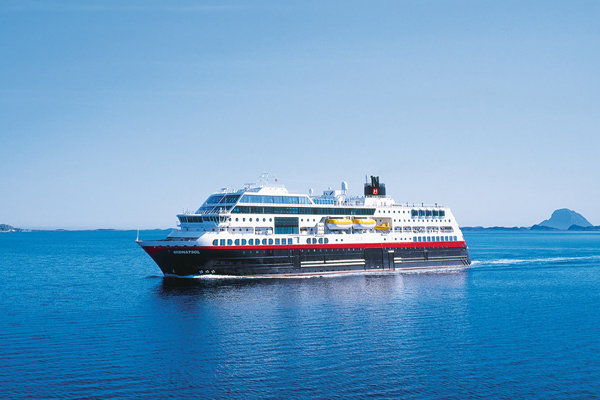 There is plenty to enjoy during sea days with onboard activities including ship bridge visits, painting activities and expert talks covering the science and history of the regions sailed. 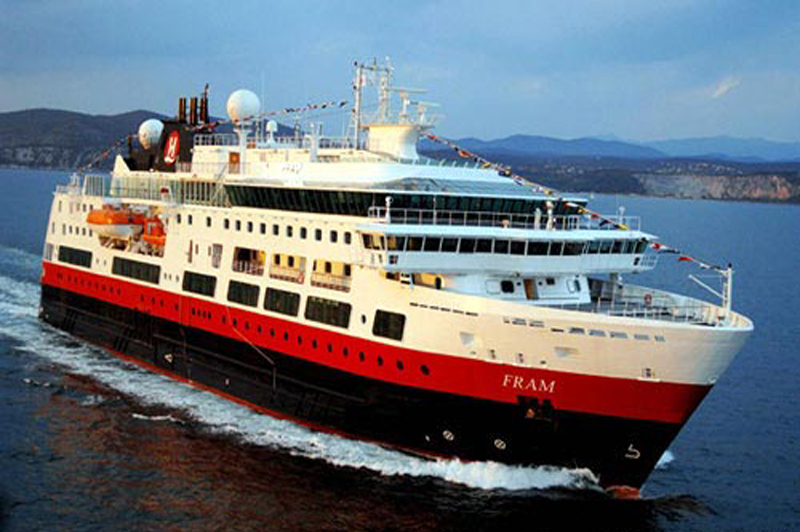 There are also quizzes, a ship library and an opportunity to tour the onboard art. Cabins are comfortable, practical and spacious with ample storage space to suit the itinerary. 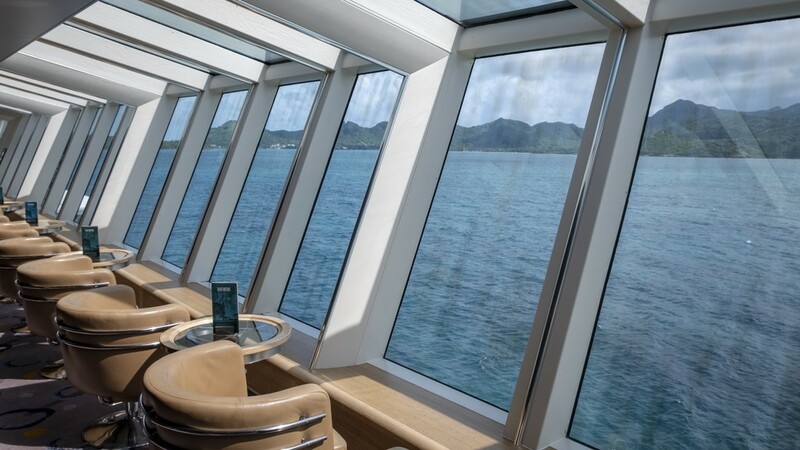 Heated bathroom floors add an extra element of comfort, whilst bow cameras in the inside cabins allow passengers to see what is going on outside. wow where to begin!!! 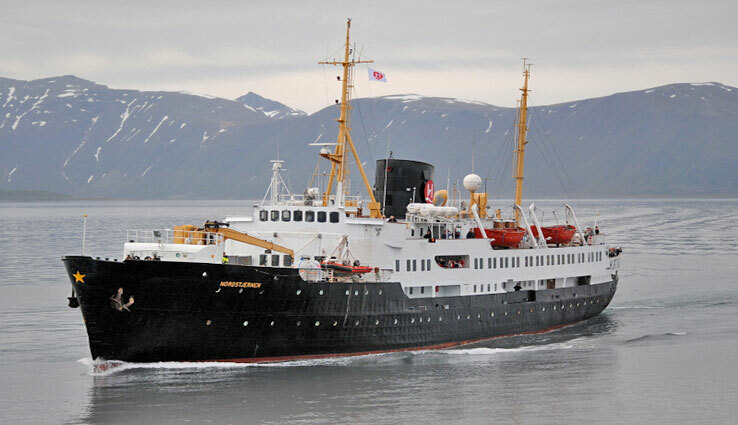 the accommodation exceeded my expectations, plenty of room, 2 portholes open to the sea without any disruption. the staff were open, friendly and extremely helpful, well done on the training. the rood was excellent in the restaurant, I tried things I never thought I would such as reindeer and caviar, the 2 café bars also offered the best quality snacks. overall a fabulous experience.